The festive season calls for one heck of a lot of gift buying for your nearest and dearest so it’s safe to say we could always do with a little more inspiration when it comes to what to buy. If your Secret Santa task at work is over but you’ve still got some stocking fillers for your besties to put under the tree, this is where we come in. Get inspired with all the beauty bits to buy the people you love or treat yourself with this Christmas. 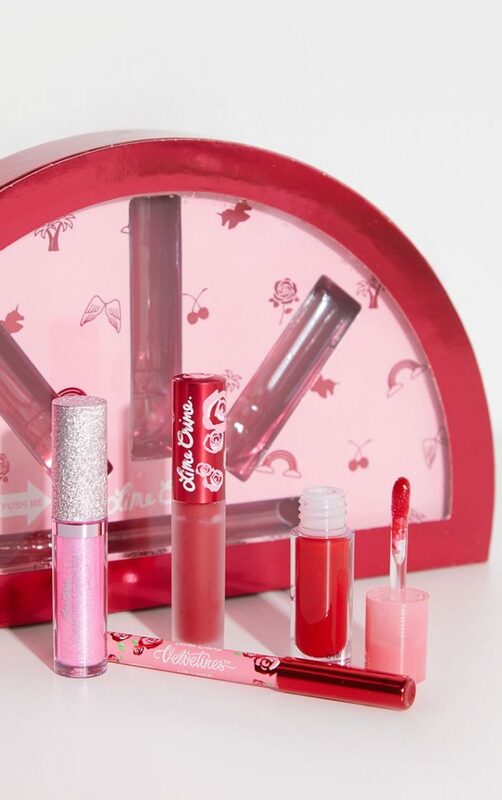 This Best of Lip Reds collection from Lime Crime brings you all the reds your lips need, every shade angle. From matte shades to lip glosses and liners for extra definition. Plus the packaging is seriously cute and super instagrammable – need we say more? We all know winter can be super harsh and drying on the skin. Keep your pout looking its best the ultimate lip prepper. 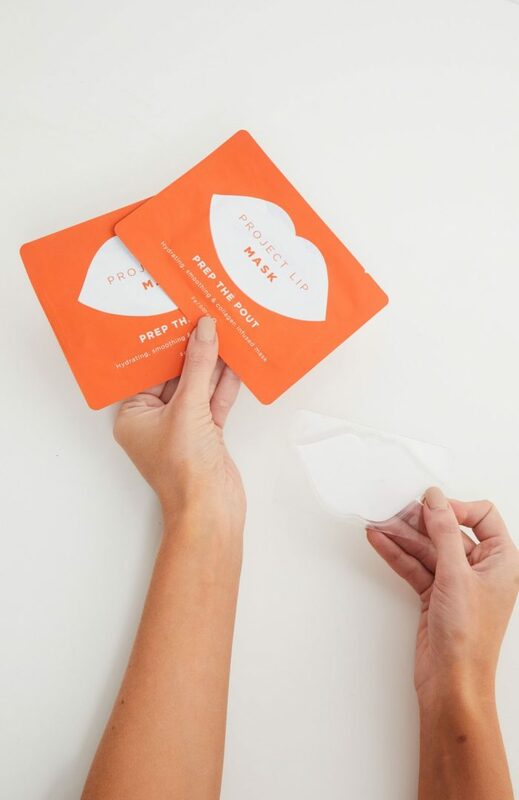 These lip masks nourish, fortify and restore whilst conditioning to make your lips look perf. Keeping your glam next level requires the right tools, right? Sigma just dropped on-site and with it we bring you the Max and Magic Total Set. This set is everything you need for effective brush cleaning to keep your tools in top condition and your makeup application perfect. 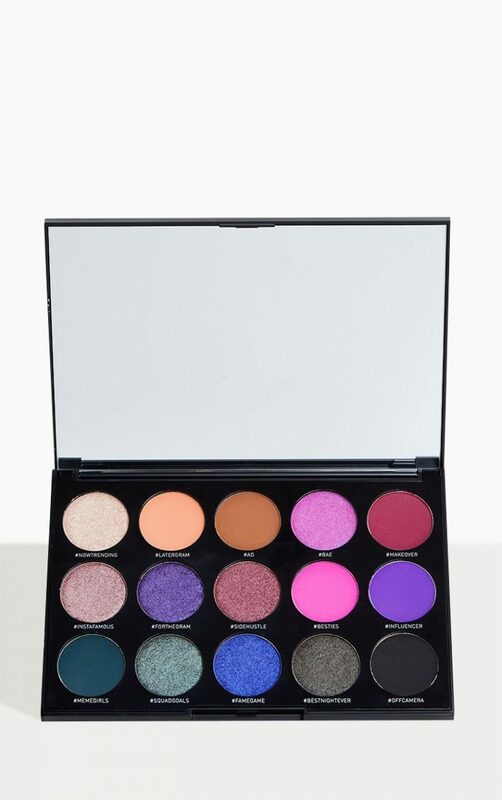 For the social butterflies out there, this 15 colour palette from Morphe is the stocking filler for you. From matte to glitzy shades for when the dress code is more extra, the glam up possibilities are endless. Struggling with a gift idea for someone you like but don’t super know too well? 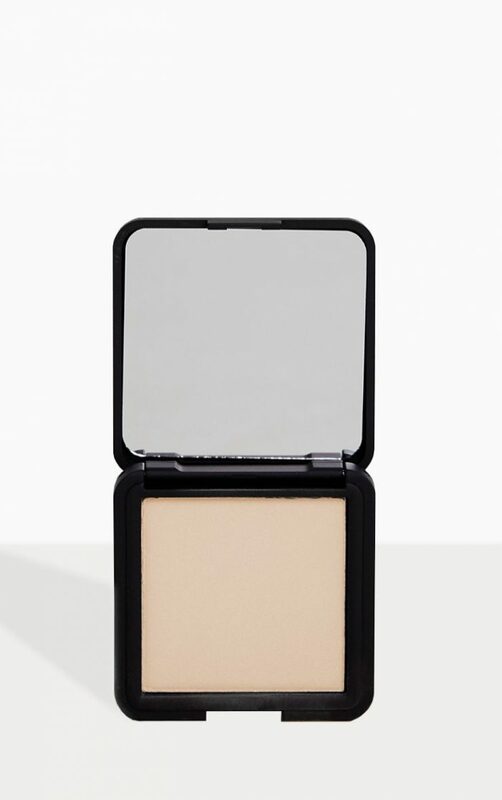 Every girl likes a strong strobe game so pop this handy highlighter compact from 3INA in their stocking.